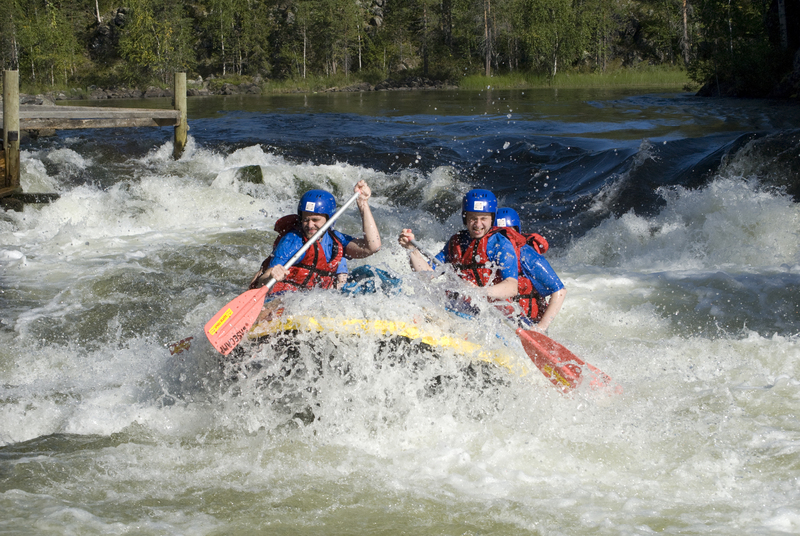 Guaranteed steepest rafting inside the Finnish borders! 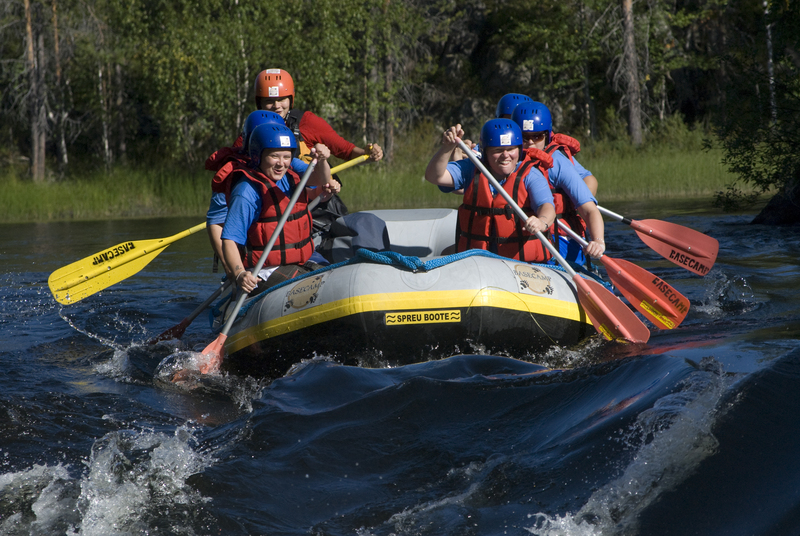 We organize in the flood-time rafting starting at the Arctic Circle to Oulanka Visitor Center. 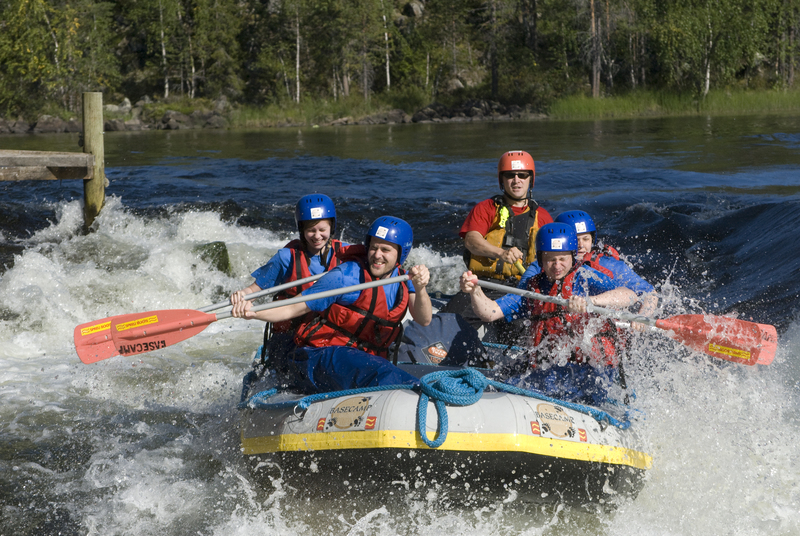 This excursion is more than six kilometers long and has five rapids in a row. This is something for genuine daredevils! During the trip we enjoy picnic lunch, which includes Basecamp own energy bar. 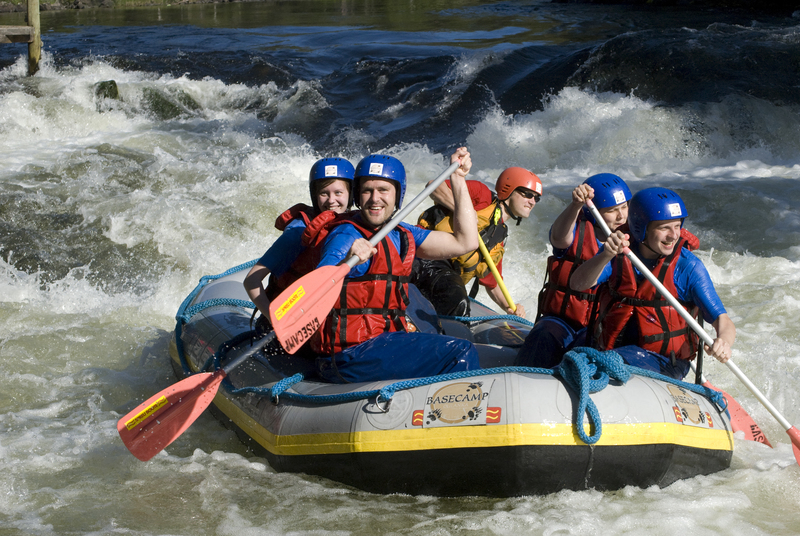 Minimum age is 18 years, participants must have previous rafting experience in fourth-class rapids. Gathering at Oulanka Visitor Center, where you get all equipment and prepared for this journey. 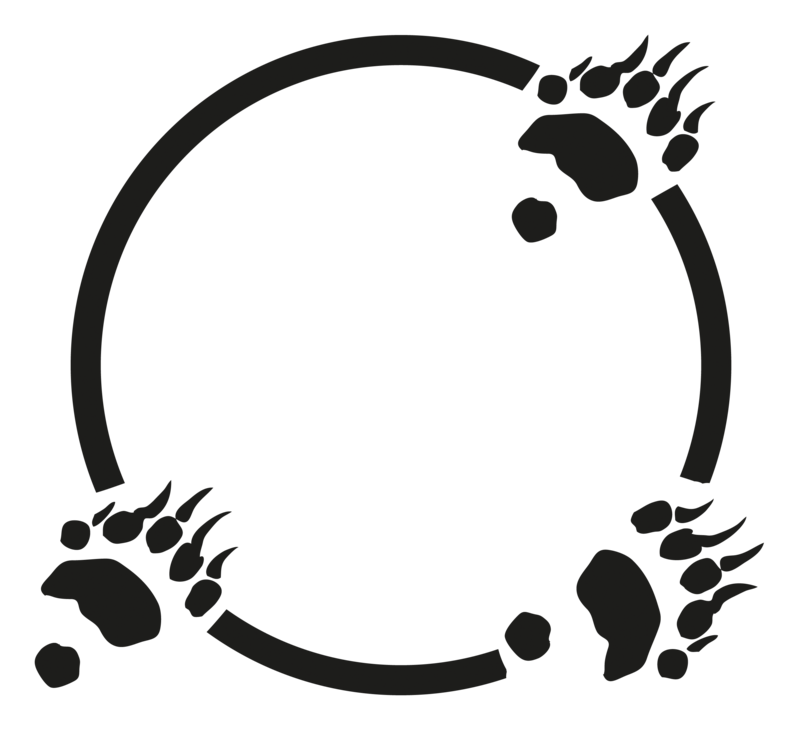 From the visitor center is a transportation to the Arctic Circle. Canoeing Kouta- and Savinariver along the Oulanka River. On the Lakes we are moving by electric outboard motor. 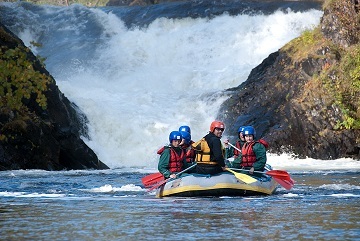 incl, Accessories (rafting equipment, dry or wet suit), lunch, transportation, certified guide,VAT. Duration: 6-9 hours depending on water level, including transportation. 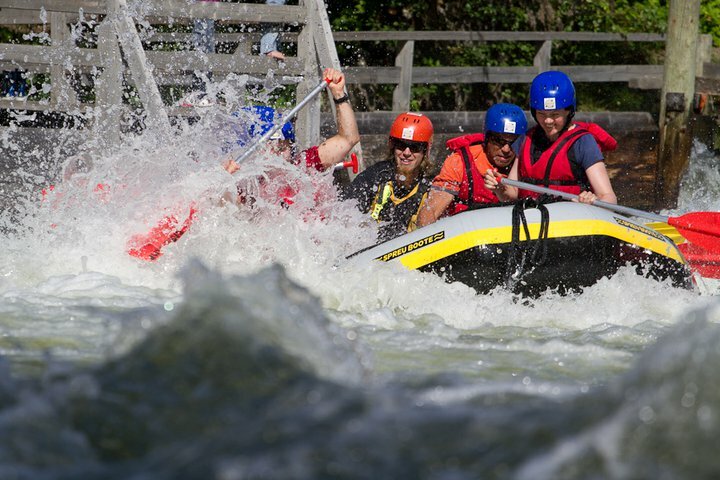 During the flooding time in May – departures daily from Monday to Saturday. Maximum number of participants to 12 people at once.